This is just a little teaser for what may be produced here in a series of more informative entries. Invariably I will get lost in field work and just never get around to writing up the details of the last two and a half weeks that I spent in Arizona, but we'll see. As I was in the United States of America, I thought I'd modify their national motto to something that represented my last two days in Arizona. I contacted Rich Hoyer a couple months in advance to see if he might be around to join me to scour some washes, gulches, draws, and canyons either before or after a couple bat detector courses I had in Phoenix through work. As luck would have it, he was going to be home in Tucson and was up for joining me after my courses wrapped up on the 26th. I feel it was literally luck - Rich is a guide with WINGS Birding Tours and he is away a lot! I knew he was my kind of people because I subscribed to his blog, Birdernaturalist, long ago. What's not to love about this? The Birdernaturalist shows the Naturalest Naturalist around some of his favourite haunts... and it was every bit as awesome as the synopsis implies! 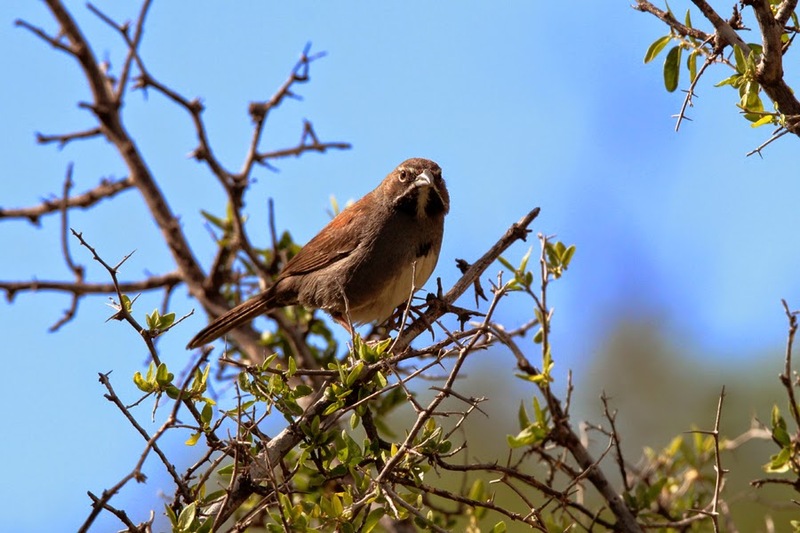 Maybe the synopsis was not that tantalizing, but when you get two well-rounded naturalists together in a place like southern Arizona, let's just say hours are lost at a rapid pace. We would be walking along and a grasshopper with blue in the wings would spring ahead of us and we would attempt to catch it. While documenting the grasshopper, a butterfly would whirl around us and we'd then focus our attention on it. We'd then realize there's a good rock to flip and there would be a scorpion under it, and it just went on like that for the two days we wandered around California Gulch, Sycamore Canyon, Florida Canyon, Peña Blanca Lake, and other random washes and draws. As I touched on at the beginning, this is really just a teaser. I have selected a small set of photos to let you sample the diversity we encountered while trekking in the Arizona heat. Hopefully it's just enough to keep you coming back to check if the next entry is up... and hopefully I make good on concocting some insightful entries! This beauty is a Five-striped Sparrow and I suggested California Gulch to Rich because I was hoping to see this species, which just barely sneaks into the US, primarily in a few remote canyons and gulches southeast of Arivaca. 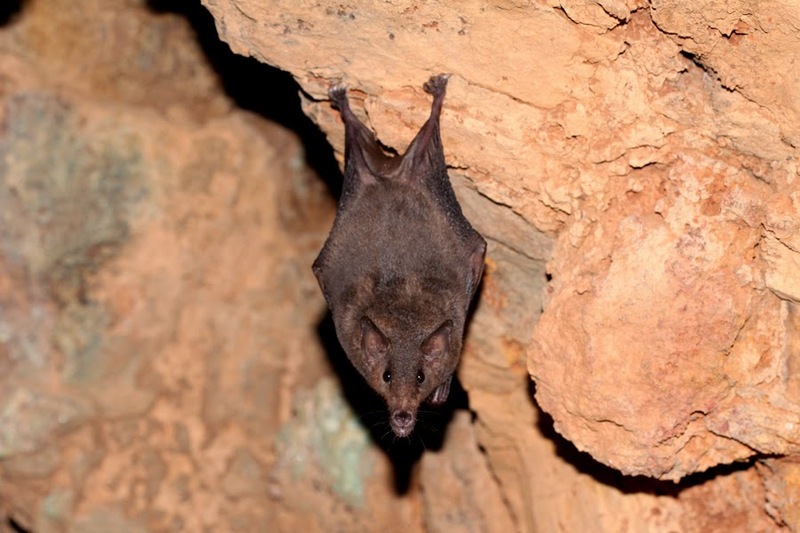 This Mexican Long-tongued Bat was a huge highlight after just spending a week with a bunch of bat nerds! 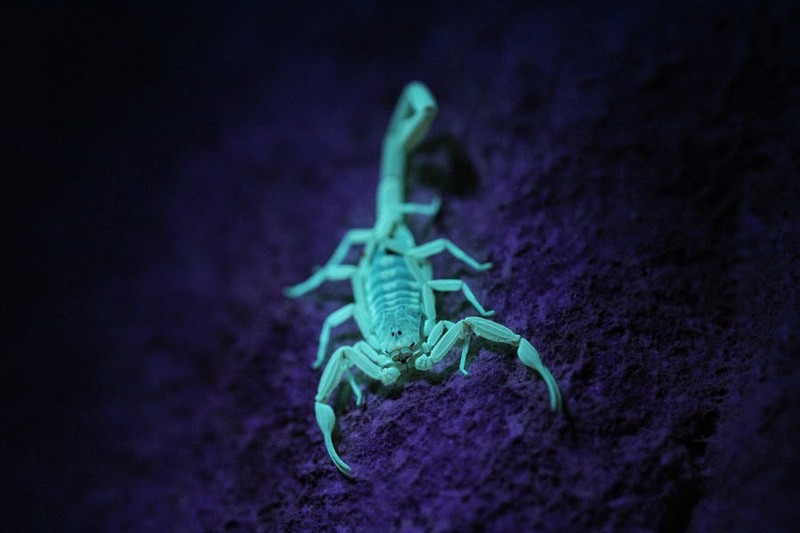 I knew scorpions fluoresce under ultraviolet light but I had never seen it. Luckily, Rich brought his little black light flashlight and illuminated this Arizona Bark Scorpion! 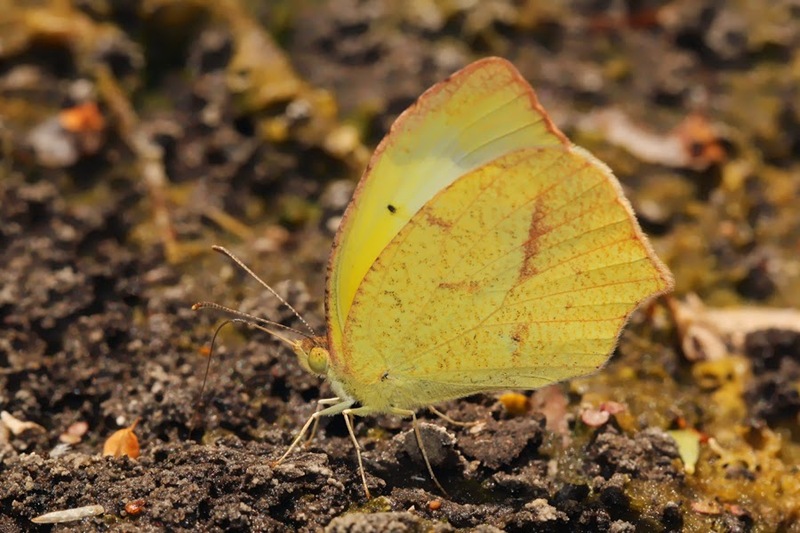 We had loads of puddling butterflies in stretches of that water and Mexican Yellow was a species we regularly came across, either flying by or taking up minerals from the mud. 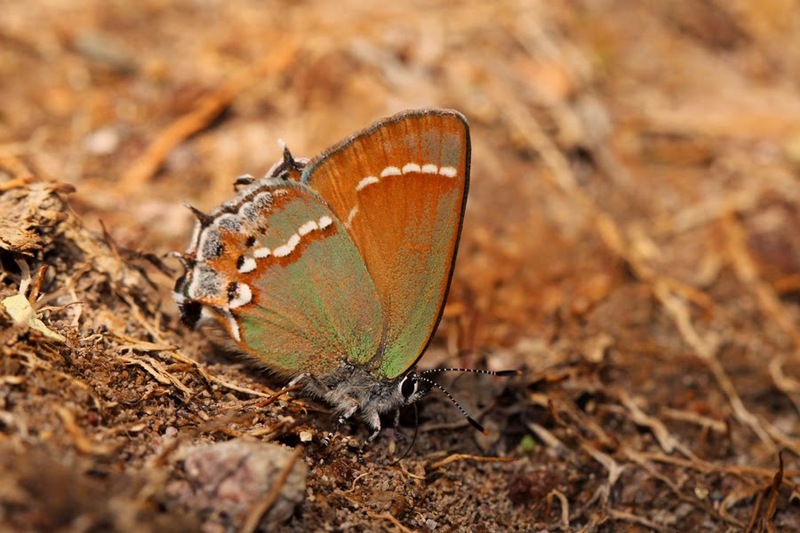 Our hearts skipped a beat when we saw this 'Siva' Juniper Hairstreak while checking out a site that has Xami Hairstreaks later in the season. I have always wanted to see a southern "form" of Juniper Hairstreak because they look nothing like the ones we get in British Columbia. Stunning! As you can see, Rich knows how to show a person a good time when they're down in his neck of the desert! I'm sure he has delighted hundreds of birders on tours and opened up their eyes to wonders beyond the birds. It was great to meet Rich and the two days we spent roaming just north of Mexico were a major highlight of my trip down to Arizona. Hopefully he'll be around when I get a chance to head down during the monsoon season some time down the road!